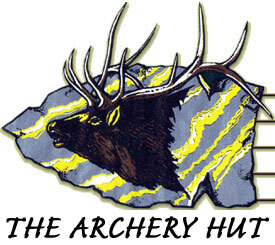 Lessons from The Archery Hut are $50 per hour, for any level from beginner to expert with level 3 NAA Coach John Stone. Contact us to arrange for lessons. Purchase a new bow from The Archery Hut and receive 1 hour of lessons FREE.